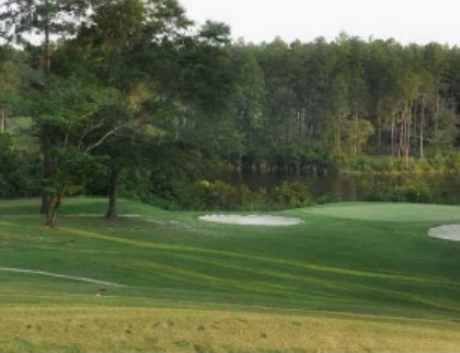 Mill Creek Golf Course, previously named Citronelle Municipal Golf Course, is a Public 18 hole golf course located in Citronelle, Alabama. 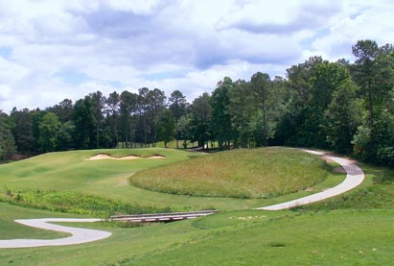 The course first opened for play in 1975 and was designed by Jim Green. 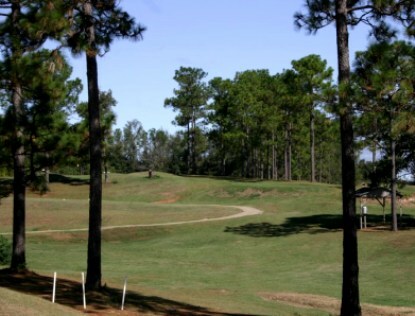 This secluded course is located in a wooded area. The front nine is open, and the back nine tends to be tight. Water hazards (six ponds and a lake) come into play on six holes. The course is hilly with four dogleg fairways. 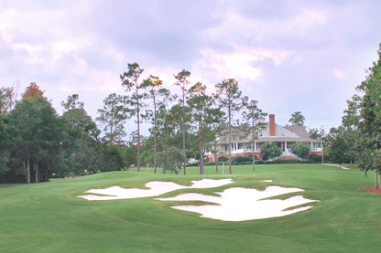 The greens are large and guarded by sand bunkers. There are some elevated greens and tees. Par for the course is 71. From the back tees, the course plays to 6,271 yards. From the forward tees, the course measures 5,201 yards. The longest hole on the course is # 4, a par-5 that plays to 518 yards. 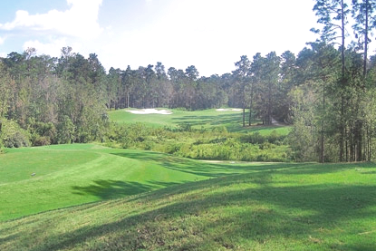 The shortest hole on the course is # 17, a par-3 that plays to 135 yards from the back tees. 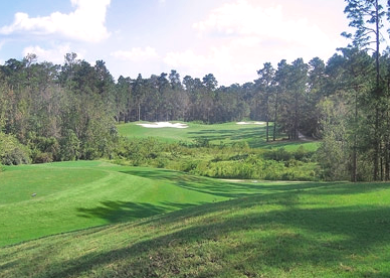 Watch out for # 6, a 466 yard par-4 challenge and the #1 handicap hole on the course. The easiest hole at Mill Creek is # 17, the 135 yard par-3.